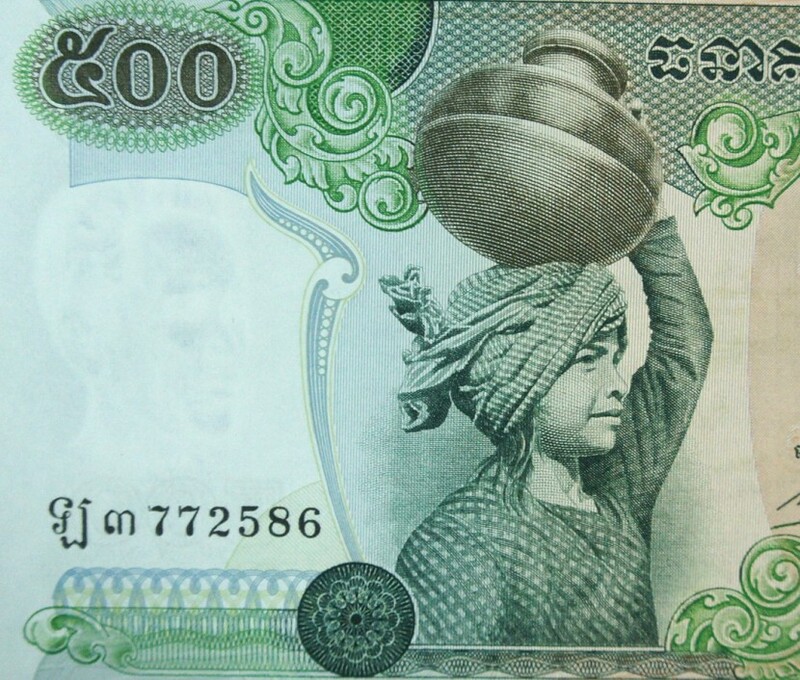 The 1973-75 Cambodia 500 Riel banknote is from the fifth issue of the “first Riel” series. Cambodia is known to have two distinct currencies, the first being before the Khmer Rouge and the second Riel is post Khmer Rouge Cambodia. A larger sized banknote measuring 18.3 cm x 8.6 cm. Legal currency for only 2 years in Cambodia the rare 1973-75 Cambodian 500 Riel is a great collectible memory of Cambodia before the Pol Pot regime. Banknotes are more than just money. A country’s currency tells a story of the culture and history of a country. In our current era of digital money , actual printing of banknotes is becoming obsolete. Increasingly rare banknotes not only provide collectible memories but also can be small investments. Visit my ebay store to buy this and other historical banknotes!